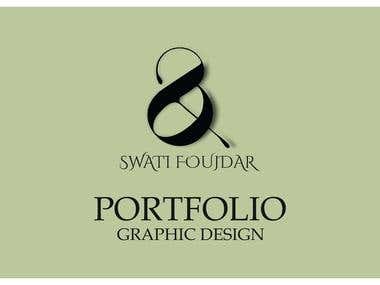 hi this is Swati, interested in work from home jobs. i have a work experience in writing copies for Akashbani Kolkata and small journals. also have done a certified course on print and publishing from Aptech ltd.